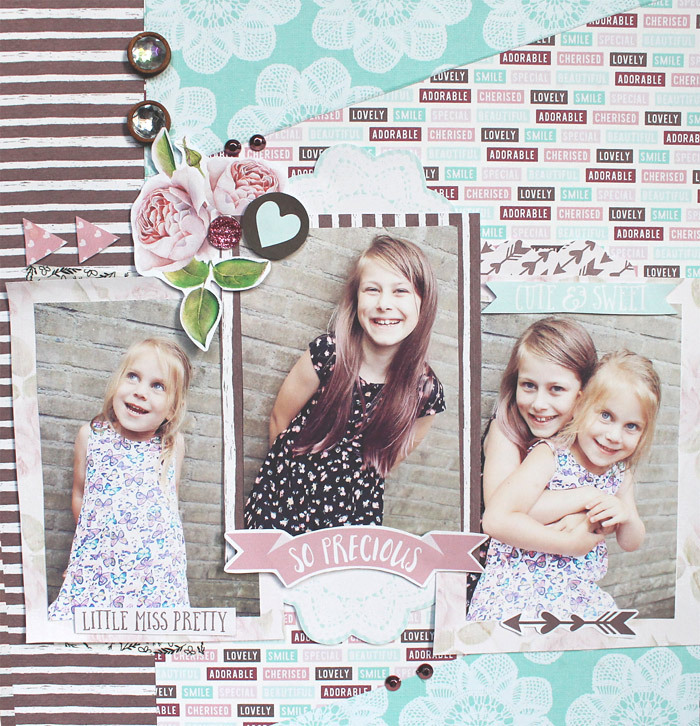 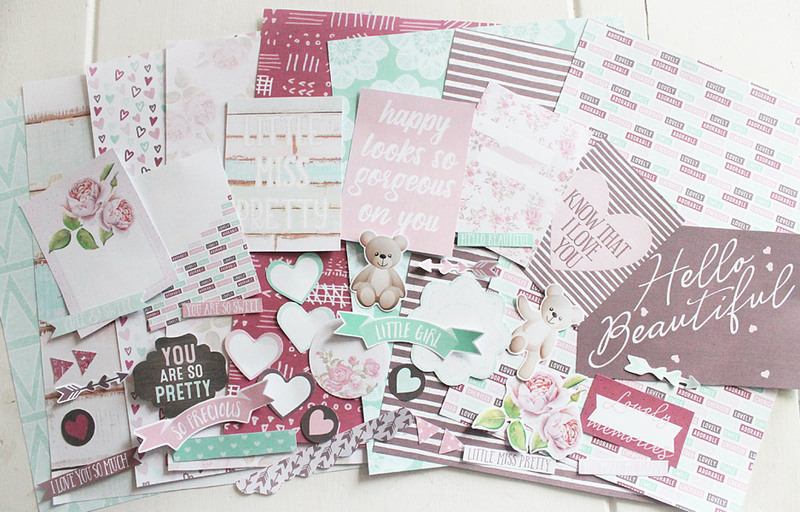 Easy Print: LIttle Miss Pretty includes 10 papers, 2 sheet of elements and 2 sheets of pocket scrapbooking cards in 8.5" x 11" .pdf format which print easily and beautifully on your home printer. 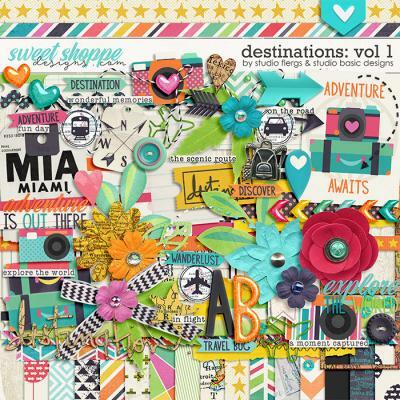 No photoshop is needed to use these easy to print 8.5 x 11" .pdf sheets. 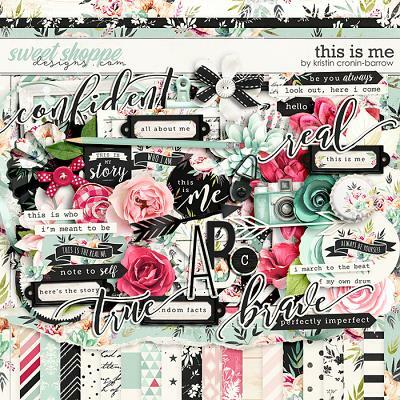 Simply open the file, find the pages you wish to print and choose Letter (Borderless) in your print settings to print beautiful full bleed papers and elements to use for cards, scrapbook layouts and MORE right from your home! 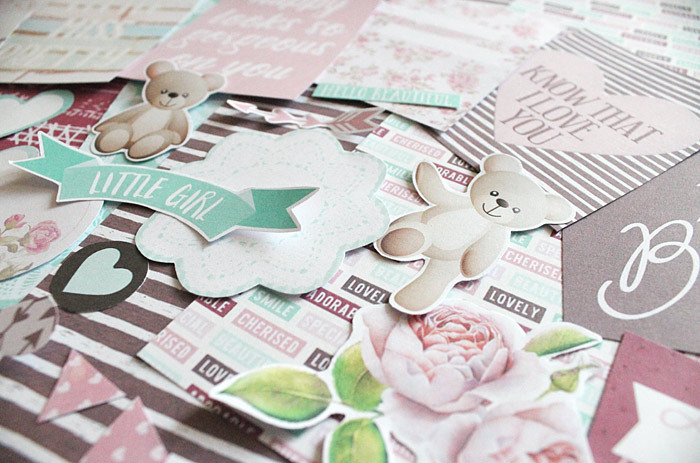 These products are NOT recommended as an alternative for digital scrapbooking as they are flattened .pdf sheets which can not be manipulated in Photoshop. 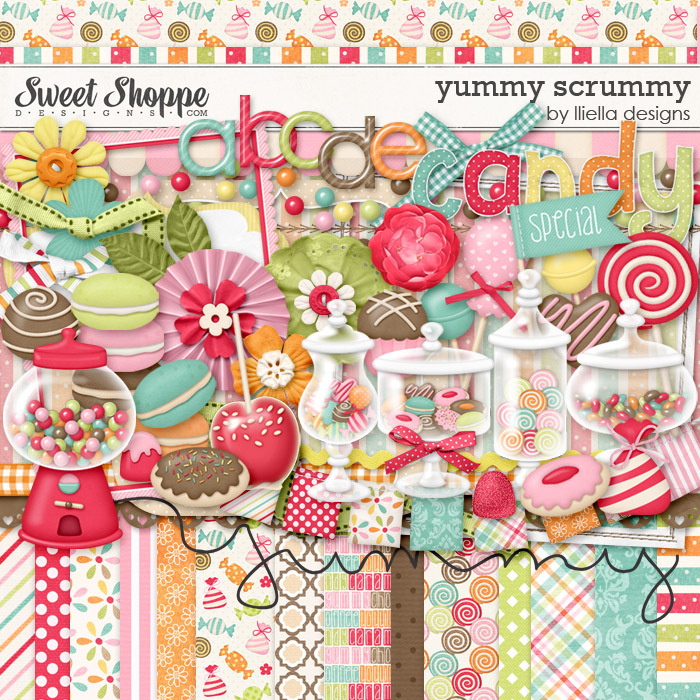 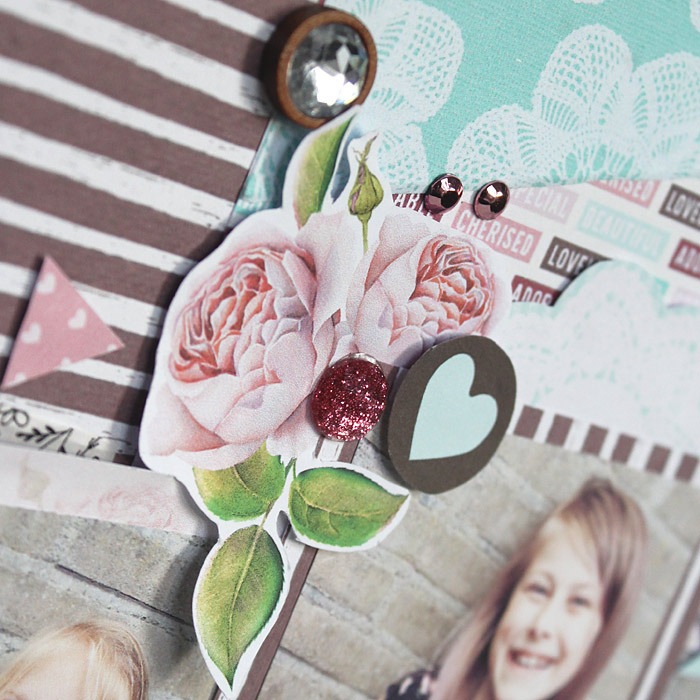 Please CLICK HERE for the digital scrapbook version of this kit!